Mobility as an industry is rife with unscrupulous traders ripping off vulnerable and elderly people and causing heartache and despair for the very people in our lives whom we should be cherishing. Mobility scams are very upsetting for all concerned. We need to be ridding society of these con artists. Some of the stories I have heard since starting my mobility business have made my blood boil. I had a phone call from a lady in Chesterfield who asked me to visit her as she needed a powerchair. I went to see her to discuss the options and when I arrived at her house she said that 3 months previously a man had rung her and asked if she had any mobility requirements. He called at her house, showed her a picture of a powerchair and proceed to take £2500 from her money box. She asked me what I thought she should do. We rang the police. Protect yourselves by never letting anyone visit to you as a result of an unsolicited telephone call. If you need any mobility equipment or independent living aids you make the phone call. Unscrupulous traders will cold call, arrange a visit to see you and then sell you items you don’t need at hugely inflated prices. They are not only on Watchdog – they are in your local area too. Why do some traders offer you £300 for your old scooter or your old bed or rise and recline chair before they have even seen it? Is it possible that this amount has been added to the purchase price…..? Does the shop have prices on the items you are requiring? If you see a scooter you like, make sure the price is on it. Then ask about trade in deals. It’s a fair bet that if the scooter is unpriced and you ask for a trade in you will not get a bargain as the amount you are offered will be added to the price of the scooter you want to buy. Newspapers are full of adverts from national companies offering ‘great deals’. They don’t!!! They will never give you a price if you ring and ask them for one. Instead they will say they have a demonstrator in the area who could visit you to discuss prices. Get the settee ready. He won’t budge for at least 3 hours or until you have signed the paperwork to buy something. I phoned one of these national companies pretending I needed a chair for my Dad. The most appalling question I was asked was “Is he in control of his own finances?” Shocking because it is none of their business. They want to make sure the person they see can be pressurised to buy! So stay safe by making your own decisions. Don’t give any information to cold callers. Don’t invite strangers into your house. If you need mobility equipment ask friends and neighbours if they can recommend anyone. Look up Derbyshire Trusted Traders. 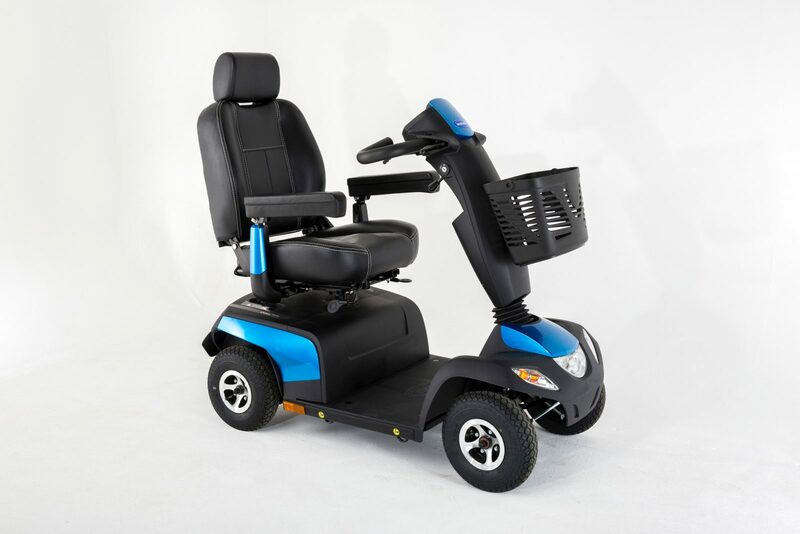 Ask your G.P or District Nurse if they know of any reputable mobility shops. If you are unsure, ask a friend or neighbour to be with you whilst you look at all options. At Care100, we are regularly recommended by the local G.P’s, nurses, occupational therapists and physiotherapists. Many care agencies also recommend us. Our items are priced and if we are invited into your home to demonstrate an item there is never any obligation to buy. This entry was posted in Mobility Scams - what you need to know and tagged mobility, scams, unscrupulous.